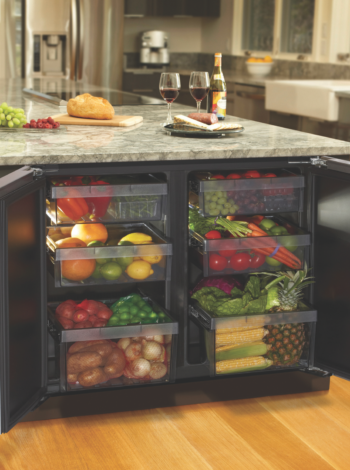 U-Line has earned a solid reputation as the undercounter market leader by continuing to develop, manufacture and support the best undercounter refrigeration products on the market. U-Line was founded in Milwaukee in 1962 by Henry Uihlein, who patented the first undercounter residential and light commercial ice maker. For over five decades, the company has continued to be the leader in innovation, quality, and value in the premium modular ice making, refrigeration, and wine preservation market. 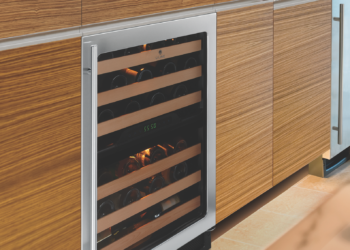 U-Line’s front ventilation system is engineered to circumvent the need for additional airflow, providing the flexibility to integrate and install all products undercounter, in island applications, or wherever you need them most. 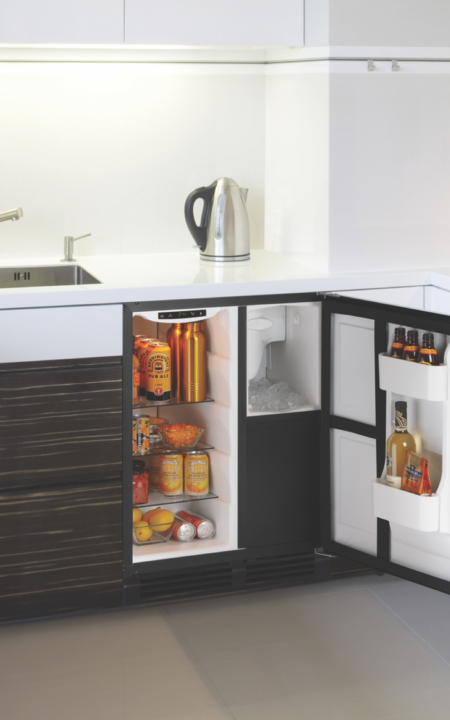 All integrated models maintain zero clearance, ensuring performance and hinge clearance with the panel/frame installed. 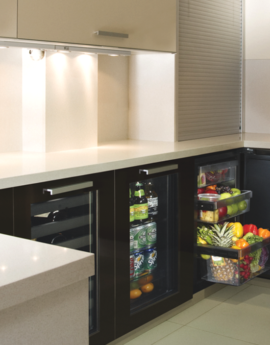 U-Line implements a variety of features and technologies to ensure extended preservation of your food and beverages. This includes the widest temperature offering in the industry, as well as LowE coated, argon gas filled thermopane glass doors to prevent the harmful effects of UV light. U-Line is dedicated to exceptional functionality, style, and innovation.